Max Home Decors is one of the leading Home Decors Dealers in Hyderabad. 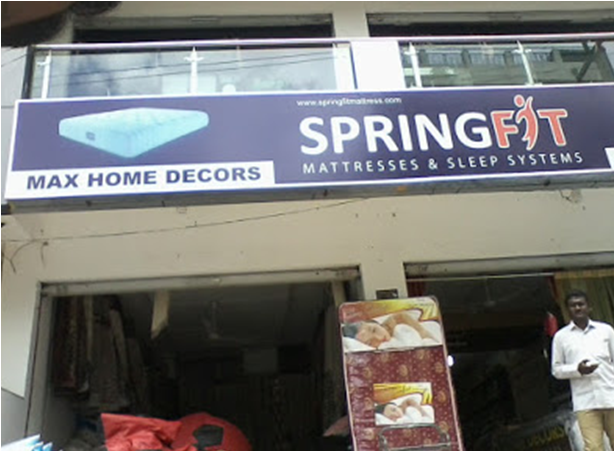 We are the Home Decors Dealers in Hyderabad dealing in home furnishing like Mattress, Door & Window Curtains, Blinds (All types), Wallpapers (basic & customise), Sofa Sets, Mosquito Nets, Bedsheets, Blankets, Towels, Pet Towels, Diwan Sets and Door Mats. At Max Home Decors we deal in all branded products which are best sellers in the market. We have made available great brands of products for our customers to choose from. We provide Home Decorative products of large quanitities at lowest prices. © 2019 Basicneeds.in.. All Rights Reserved.